Faeleen (Lena) is the absolute sweetest mare by Farscape, simple, kind, and easy. Total love bug, anyone can ride type. Auto change, always jumps, huge step, showing baby greens up to the 2'9"s, scope for more. Little to no prep. Will make an excellent children's or adult hunter. Low/mid five figures, sale only. Murphy has an extensive dressage background. After a small injury, inhibiting him from upper level dressage, he changed careers to jumping. 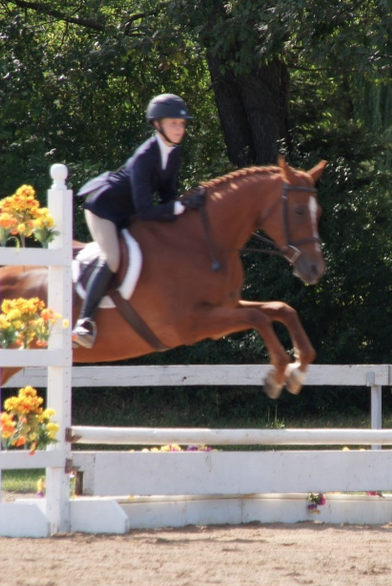 Murphy is a school horse veteran with a forgiving and easygoing personality. With his extensive dressage background he is the perfect candidate for a student who is learning correct flatwork and jumping. Luna is a hunter schoolmaster, playing a talented jack of all trades type. She can give a beginner up down lesson to a beginner then turn around and jump a 2'6" course with ease. Always a judge's favorite, Luna regularly cleans up at MHJA shows. A great ride for those starting out or those looking to perfect their skills. Barn favorite of kids and adults alike! Rodeo is well versed in the hunter and equitation rings. Unflappable personality making him a great ride for timid riders on the flat and over small fences. He is a great move up horse for those looking to move up in fence height. Glenfiddich (Fiddy) is a large bodied happy-go-lucky Hunter. Fiddy has been in professional training since 2015 and is currently jumping steady at 2.6’ with room to grow. Fiddy has both of his changes; he has a steady headset and proper carriage of his body. Fiddy has a natural hunter canter that makes his jump easy and forgiving. He is very quiet, he hacks out and jumps in the field alone or in a group, he is great for clipping, and loves a good face hosing. 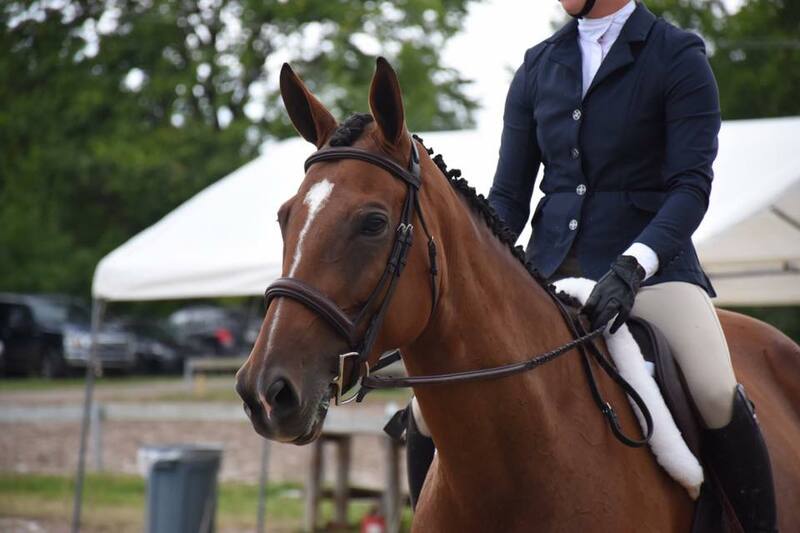 Glenfiddich is still green, but has a very steady mind and sweet personality, he would be perfect for an adult/child amateur looking for an easy horse to compete in the Hunters. All lease horses are only available for ON SITE lease. All lease horses can be showed through Wyn Farm at on-site or off site approved shows.